Your UNIGLOBE experts are here to let you know about two recent frequent-flyer program updates. If your head is spinning trying to keep up with all the changes in the airlines’ frequent-flyer programs recently, we don’t blame you. What with mergers and fare-based rather than distance-based miles accrual, it’s difficult to keep track of what’s happening with your airline’s program. Your UNIGLOBE experts are here to let you know about two recent frequent-flyer program updates. Effective for travel beginning on or after March 1, 2015, the award miles you earn on most United and United Express tickets will be based on the cost of your ticket rather than the distance you travel. If you earn MileagePlus miles on tickets purchased from a United partner, they will be calculated according to that partner’s policies. Member – will earn five miles per dollar spent. Premier Silver – will earn seven miles per dollar spent. Premier Gold – will earn eight miles per dollar spent. Premier Platinum – will receive nine miles per dollar spent. Premier 1K – will receive 11 miles per dollar spent. You’ll be able to earn a maximum of 75,000 award miles per ticket. There will not be a minimum number of award miles you can earn per ticket. The number of miles flown/dollars spent required to qualify for each level hasn’t changed. Will there be changes to how I can use my Award miles? In early 2015 you will be able to use your award miles for new options such as Economy Plus one-time purchases, Economy Plus subscriptions and checked baggage subscriptions. Watch for further updates later this year. 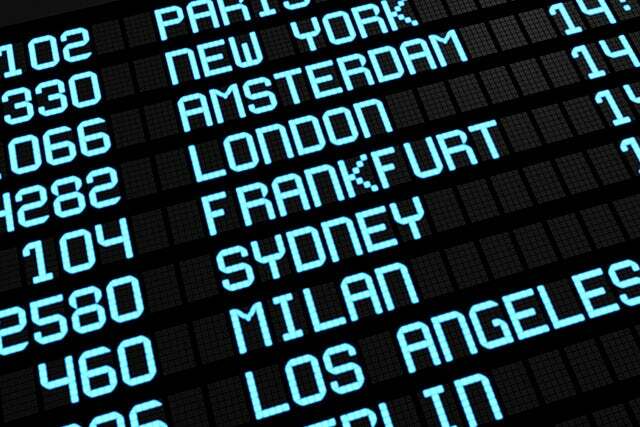 These changes leave American as the last of the big three U.S. airlines still awarding miles based on distance traveled. We’ll let you know if they decide to follow the lead of both Delta and United. Meanwhile, American and US Airways have an update regarding their frequent-flyer programs and how they will be affected by the merger between the two carriers. What does the next step of the merger between American and US Airways mean to AAdvantage & Dividend program members? Although the AAdvantage and Dividend frequent flyer programs are still operating independently, steps are being taken to eventually merge the Dividend program into AAdvantage by sometime in 2015. At that point your award mileage balances, Million Miler balances and elite-qualifying activity from both programs will be amalgamated. Effective June 11, 2014, elite status members of either airline can upgrade to First Class on the partner carrier (with some restrictions).